Leveraging by the well-equipped infrastructure, we offer our customers with the premium quality of FRP Earthing Inspection Cover. 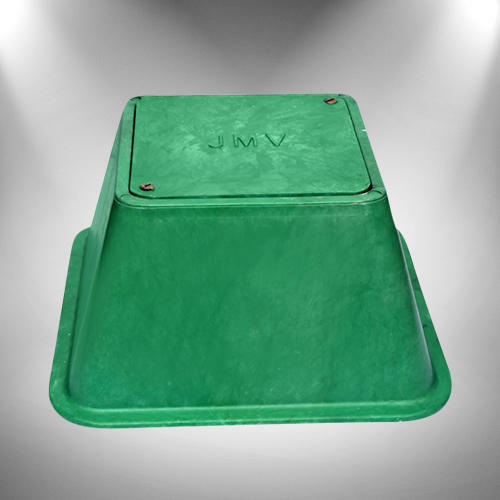 Known for its ability to tolerate harsh cold weathering conditions, the offered FRP earthing inspection cover is manufactured by using latest technology. By following total quality assurance procedures, we assure that the quality of the offered FRP earthing inspection covers is never compromised.